We have just sold the 6000th ticket. Get yours now! Twenty days left till the 6th Webit Global Congress and we have just sold the 6000th ticket. The organizers are working hard in order to deliver unforgettable experience. 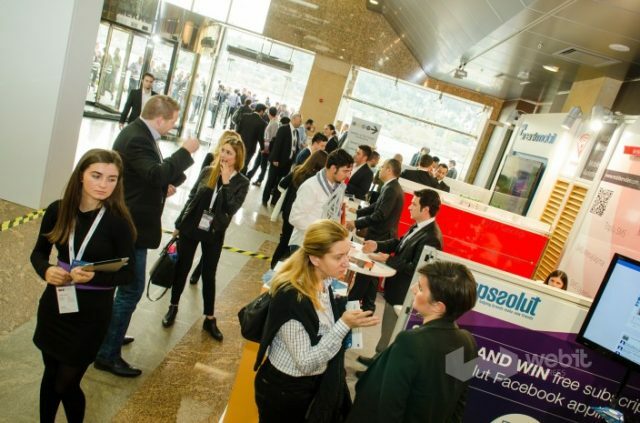 Webit brings in one place C-level attendees who you can join to connect with the world’s Digital, Tech and Media elite. C-level managers at companies like Facebook, Apple, Google, etc. sounds impressive – you will be surrounded by ‘giants’. Experienced experts and speakers will take you to the digital world with helpful stories and advice. The venue, Haliç Congress Center, is “the only seaside congress center in Istanbul”, so it can be reached by all means of transport including by yacht. Not only this, but also the networking party will be on a yacht. 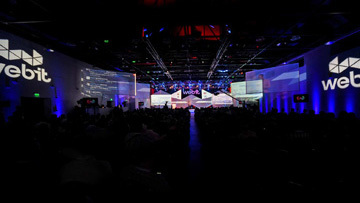 Global Webit Congress is famous for its memorable parties. Webit Party in 2014 is powered by Fashion TV. So, Webit 2014 will be the meeting point not only of the World’s Digital and Tech Prophets but also of the most beautiful models from all over the world. Last, but not least – Istanbul, the pearl of Bosphorous, will tell you the modern version of a Thousand and One Nights fairy tales. It’s great to see that the attendees joining so far, are not only people who will attend Webit for the first time, but there are also Webit friends who will come back for the third, fourth or even fifth time. We are looking forward to welcoming you at the 6th Global Webit Congress. Book your ticket now!